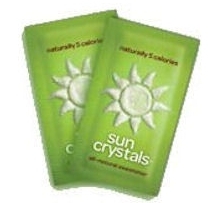 Get a Free Sample of Sun Crystals all natural sweetener. Head over here to request your free sample. 1-800 Flowers: Free Shipping & 10% Cash Back Today Only!